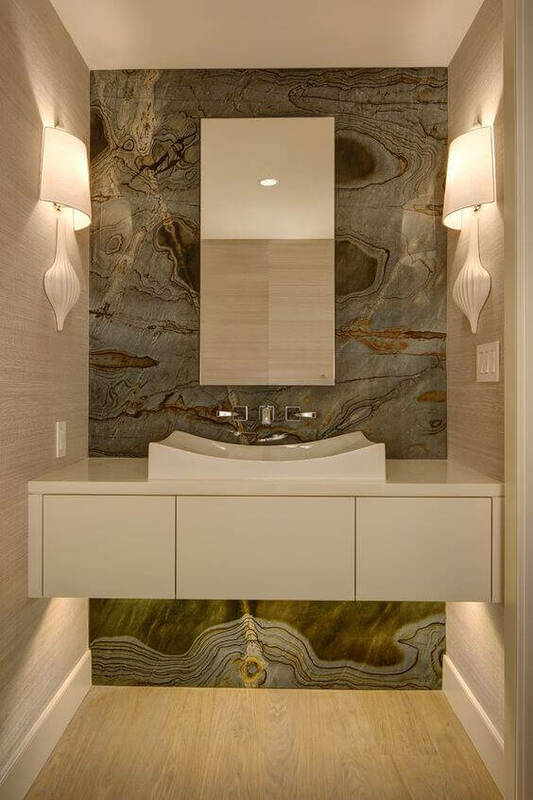 Whether you are looking to create a classic or a modern look, using large marble tile on the bathroom walls and floor will create unparalleled beauty and a sense of luxury. 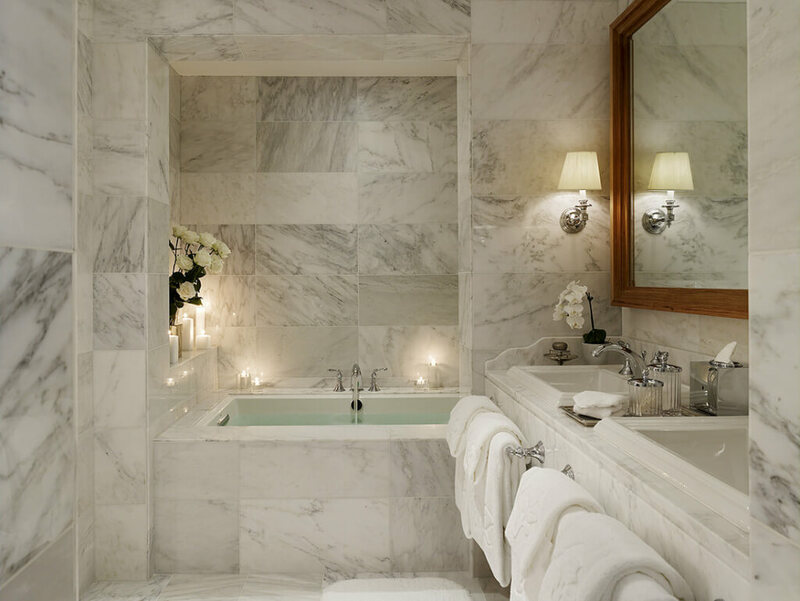 Marble is an ideal material for a high-end master bathroom. 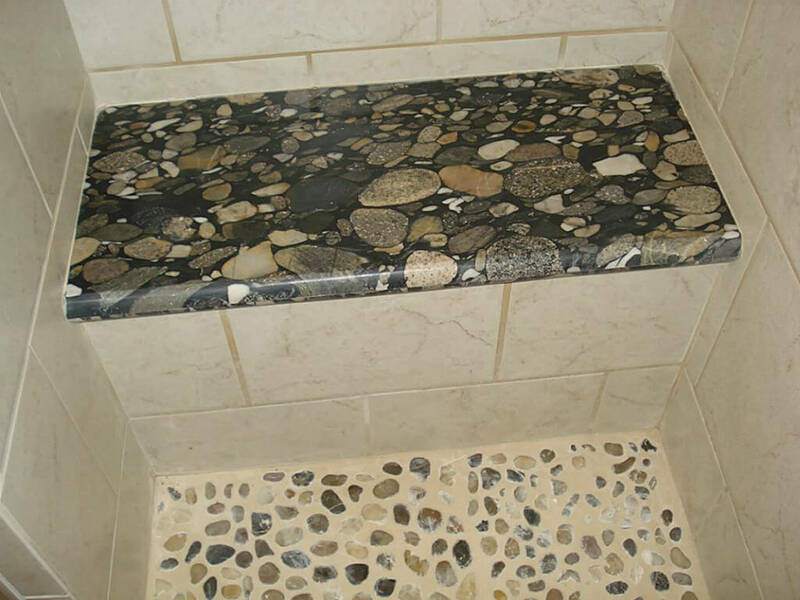 However, if you love the look of marble, but its out of your price range, you can install porcelain tile that closely replicates the look of marble, for a fraction of the cost. 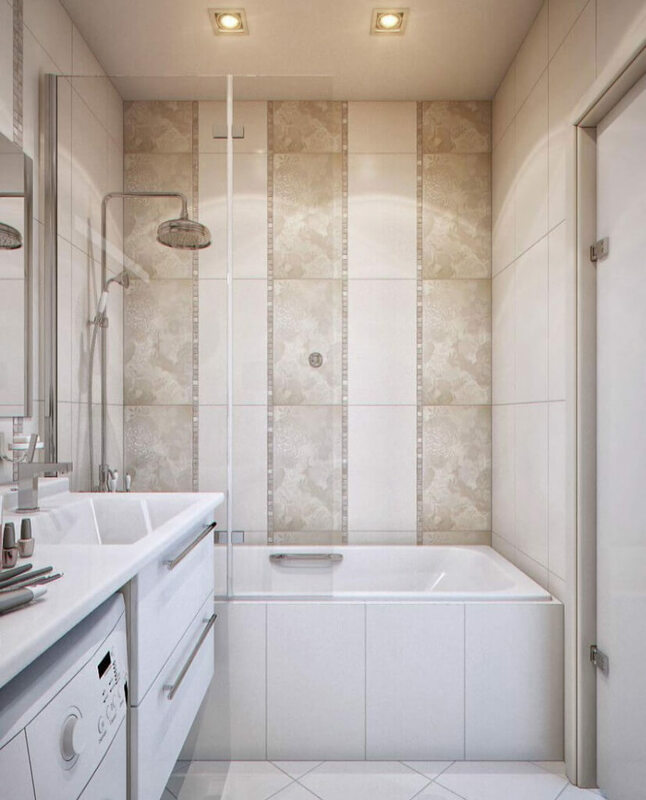 Many apartments suffer from low ceilings (especially those located in basements in attics), and this can be especially noticeable in a small bathroom space. 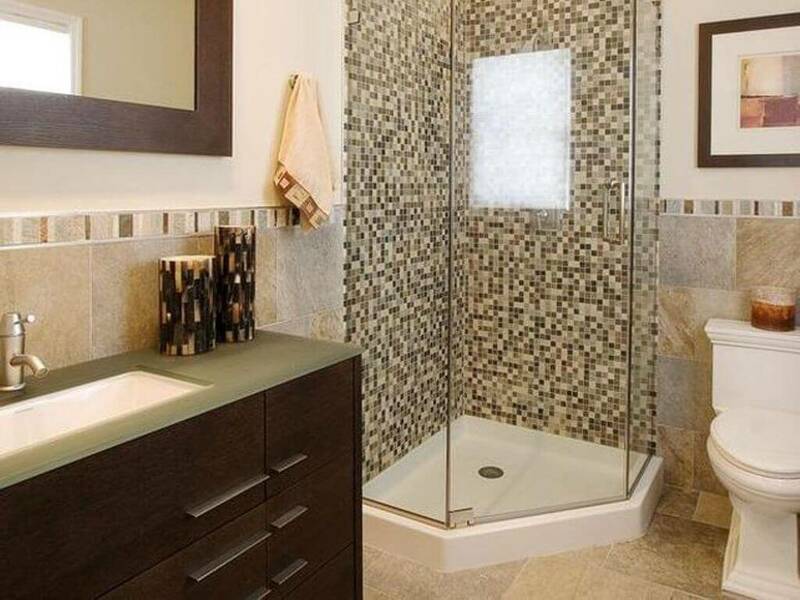 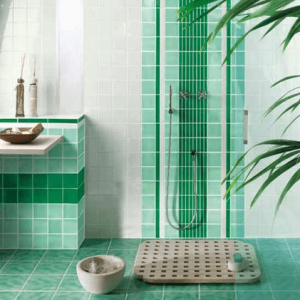 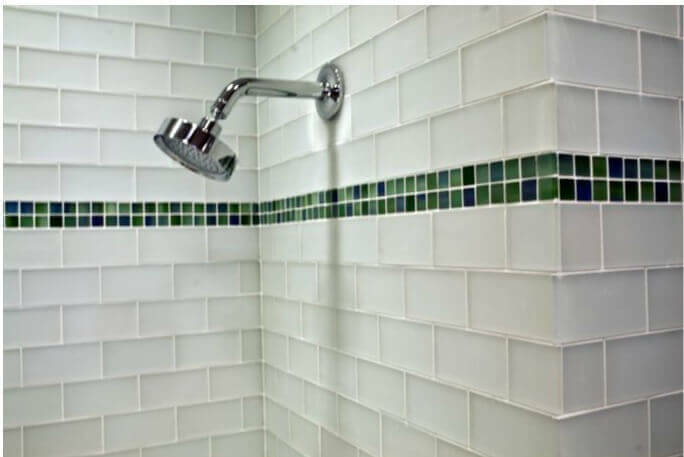 The best way to fix this shortcoming is to install rectangular size tile and orient it vertically. 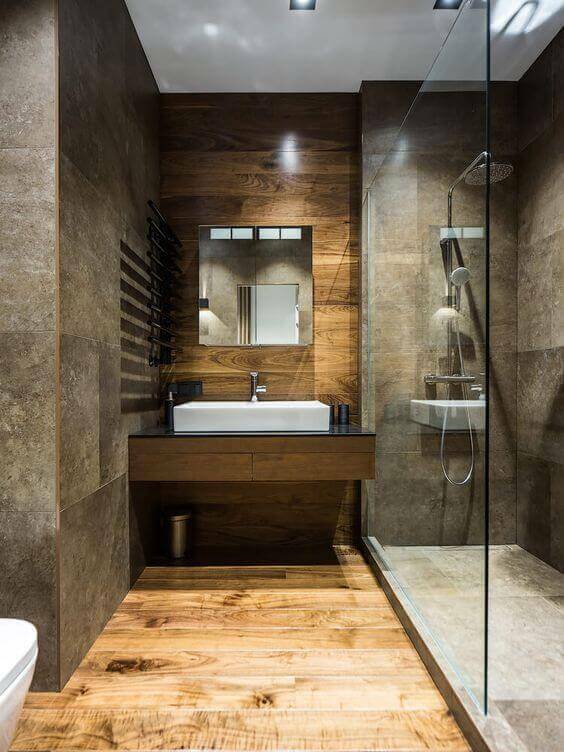 This will create a sense of height, and will not leave you feeling claustrophobic every time you use the bathroom.